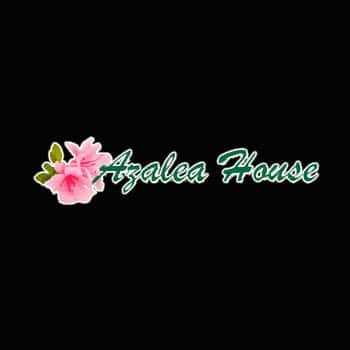 The Azalea House is the premier, off-course hospitality venue located just off Washington Rd, a short walk from the main entrance to the Augusta National Golf Club. Offered daily during Masters week is a premium open bar, catered buffet for breakfast, lunch and light appetizers in the evening w/ open fire grill. Other amenities include valet parking and shuttle service to/from the course, along with complimentary cell phone and merchandise check. In addition to being a partner of Caddy For A Cure, Azalea Hospitality is the official hospitality company at all major events around the world for Caddy For A Cure.